Downtown Raymond. 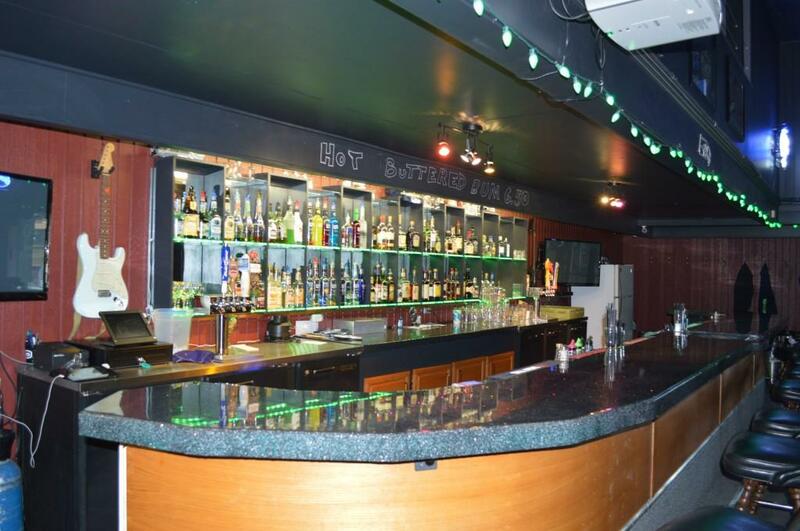 Offering a full restaurant and a great bar with dance floor. 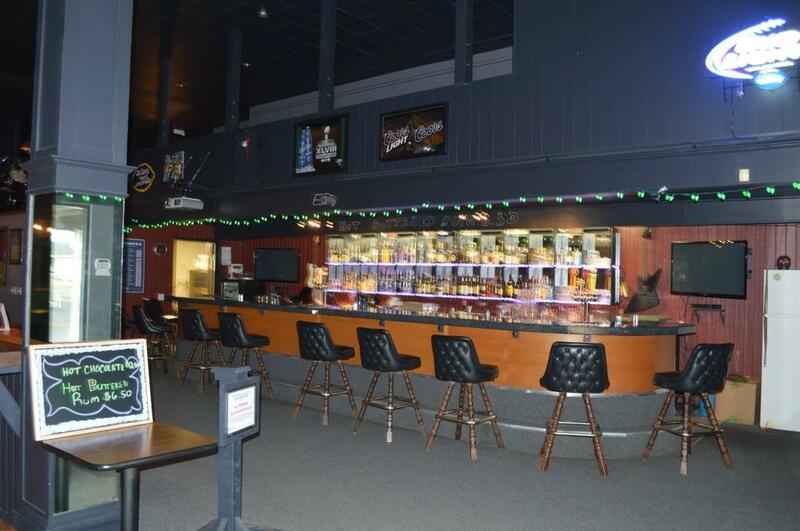 Not to mention the large theatre screen making it a great sports bar or a wonderful location for reunions. Building offers 10,000 sq. ft. of space. 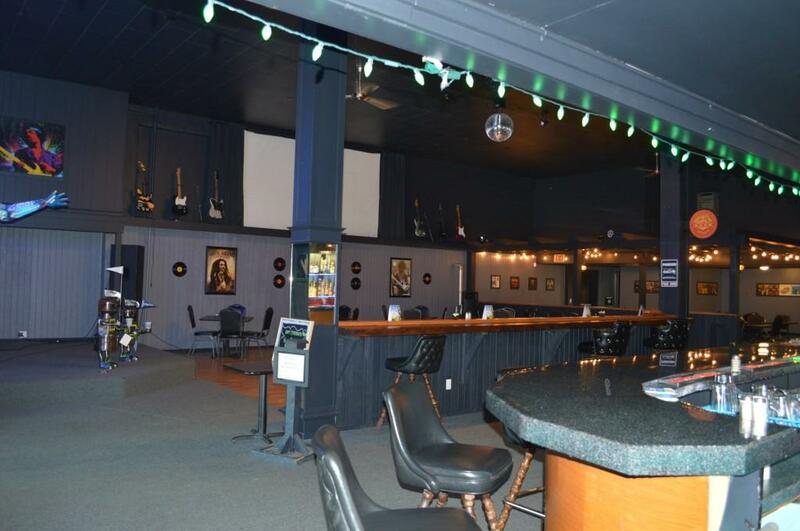 Possible office rental spaces available for additional revenue. 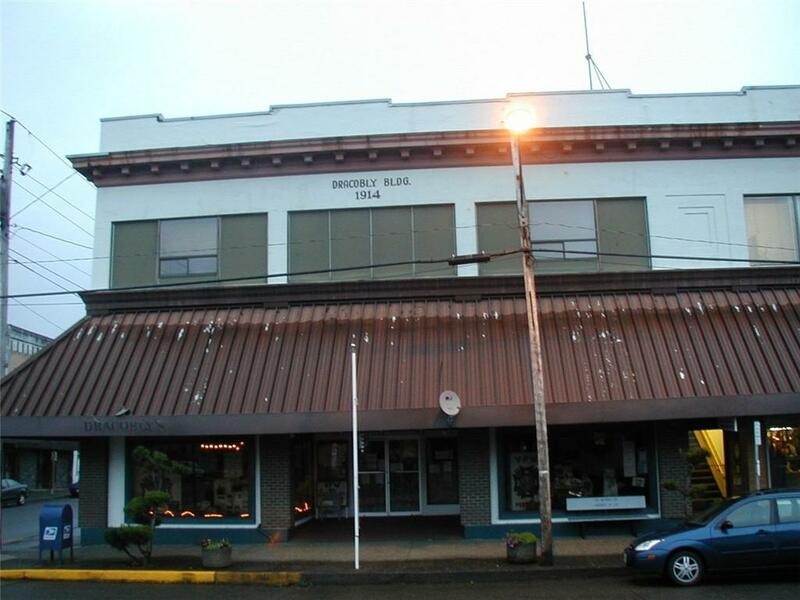 Seller would consider leasing the building. Appointment only.